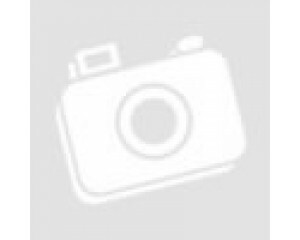 THIS ITEM IS A PREPAID REPAIR SERVICE. YOU MUST RETURN YOUR PRODUCT FOR REPAIR. 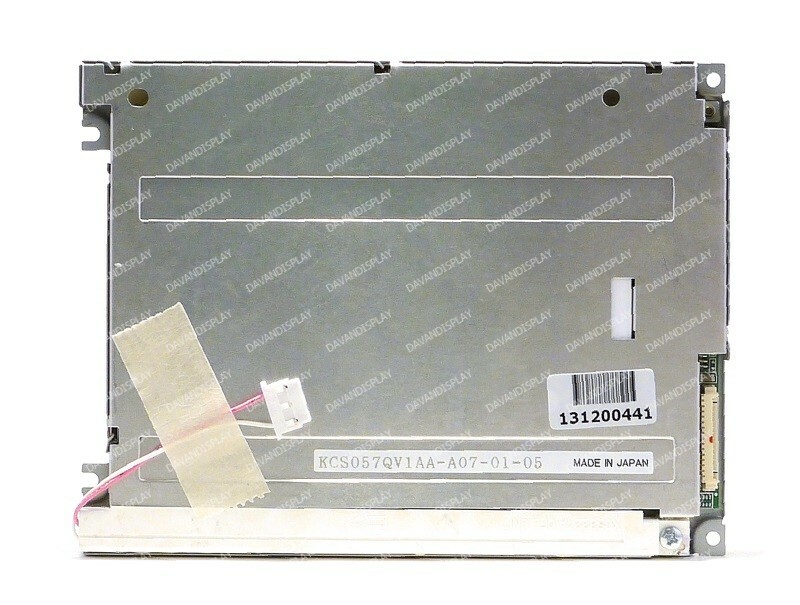 REPAIR SERVICE for 5.7" color LCD used in many ATM types including Tidel IS1000, Tranax MB1000 MB1500 MB2100 and Diebold ATM machines.Samsung UG32F11 5.7" Color 320 x 240 Resolution STN LCD with 1 CCFL backlight. 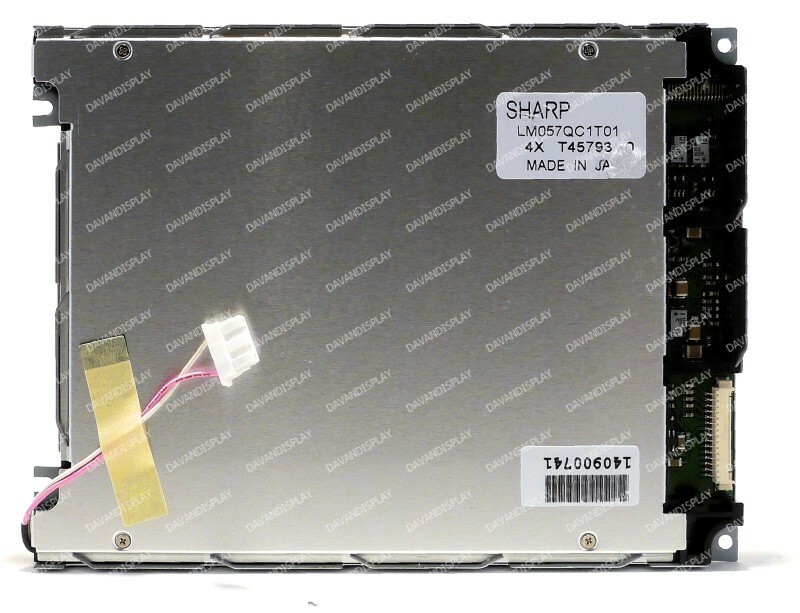 To purchase a new LCD, please see compatible item KCS057QV1AA-A07.